The handling of patients in a safe and comfortable manner is at the top of GMS’s priorities. Whether in an aged-care facility, hospital or home – when it comes manual transfers GMS offers products to eliminate risk associated with caring for disabled or elderly patients. The process of moving a patient involves significant risk of injury to both the patient and the nurse or carer. 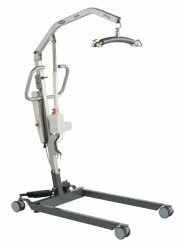 Our range of hoists give both user and patient a sense of security knowing they are being moved safely in a high-quality, high-weight capacity product. 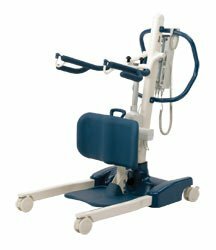 Our hoists are capable of smoothly transitioning patients from bed to chair, or even the floor. 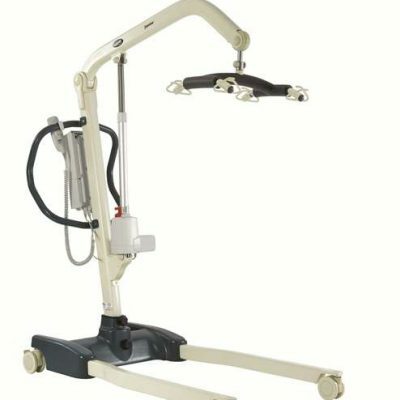 The hoists are ideal for use in a multitude of places, including homes and hospitals.